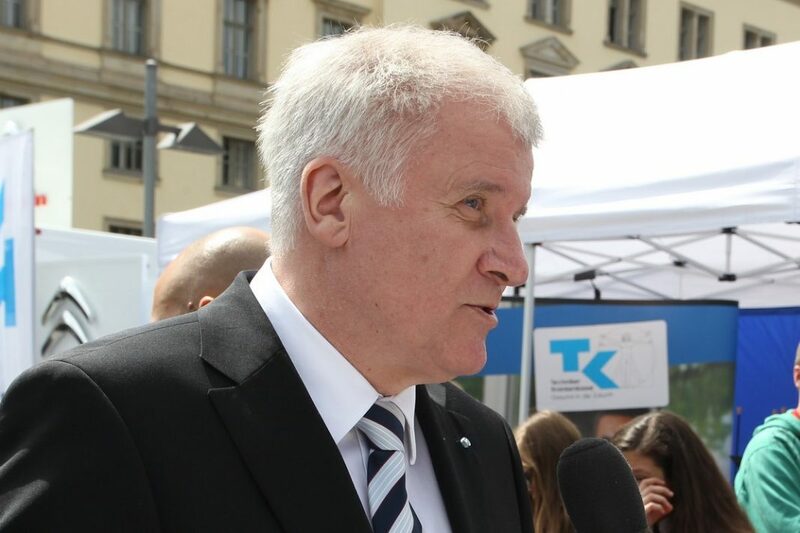 As reported DW, Seehofer also appealed for the suspension of the Schengen Agreement. The European Union has failed to control the bloc’s external borders, warned Germany’s newly appointed interior minister. Horst Seehofer said his country should beef up its own borders. He also criticised the Schengen Agreement, which allows free movement within the EU. As reported Deutsche Welle (DW), Germany’s international broadcaster, Seehofer also appealed for the suspension of the Schengen Agreement. According to DW, Germany’s temporarily reintroduced border controls continue until May 12 and have been imposed on the land border with Austria and on flight connections from Greece because of the “security situation in Europe and threats resulting from the continuous secondary movements”. Seehofer’s comments follow EU demands in February that Germany and four other Schengen members (Austria, Denmark, Sweden and Norway) lift their border controls when the current agreed terms run out in May. Germany was the first EU country to reintroduce internal controls in September 2015. A member of the Christian Social Union (CSU), the Bavarian sister party of German Chancellor Angela Merkel‘s conservative Christian Democrats (CDU), Seehofer is one of the most conservative senior members of the Merkel’s new coalition government with the Social Democrats (SPD). In a separate report, the Reuters news agency noted that Seehofer, who was sworn in as interior minister last week, is anxious to show his party is tackling immigration ahead of Bavaria’s October regional election, when the far-right Alternative for Germany (AfD), is expected to enter that state assembly.